When it comes to shopping and fashion, life can be hard when you’ve got a taste for the finer things in life, but you’re on an Old Navy budget. Buying designer pieces or more expensive branded items does not come cheaply. But the good news is that you can still get some good deals on designer gear, without having to spend as much. You just have to know how. So here are some tips to help you get a designer or branded goods for less. It would be great to hear what you think. At different times of year, designers and brands will have different collections that are often cheaper. Take a designer’s capsule collection, for example. This will be a small collection of classic pieces. And as there are fewer of them, it means that they can make them more cheaply, as it is a smaller range. You could also look at lower cost brands by the same designer. Take the Marc by Marc Jacobs range found at www.marcjacobs.com, for example. Those items are often less expensive, as are quite unique or accessory items, but they still have the same designer prestige. 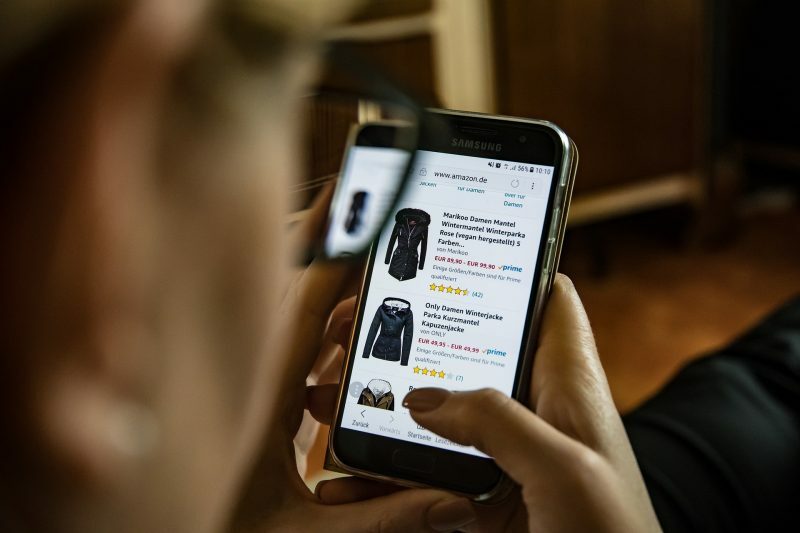 Shopping online can be a great way to spend money. Not only do you have less of an impulse buy reaction as the transaction is distanced, but you can shop around. There are also plenty of outlets online for designer and branded goods. For example, some Timberland boots from somewhere like www.froutlet.com can be around $50 cheaper than if you buy them direct from the Timberland site. So if there is something in particular that you are looking for, then shopping online is a great way to go. The prices of particular things will rise depending on the time of year that you shop. Right now, it is going to be hard to find many good deals on things like swimwear, as summer is right around the corner. You are likely to find deals on knitwear or jackets, though, as those things are not in demand at the moment. So if you can, try to buy out of season, and you’re likely to grab many more bargains. With the rise of sites like eBay and PreLoved, it means you can find some bargain designer pieces that have been used before. Provided that they are in good condition, you can grab a secondhand or vintage bargain. You might even find some local selling groups on places like Facebook so that you can see the items first before buying. If you have some designer pieces that you no longer need, then you could always sell them on those kinds of site too. At the end of the day, if you plan a little, know just what you are looking for and start to be more of a savvy shopper, then you are likely to find some designer pieces or branded goods at much more affordable prices.